Medium size 10 X 18 inches. Handy for spare clothing, picnic lunches, and assorted camping gear. To close: roll top three times tight and clip buckle. 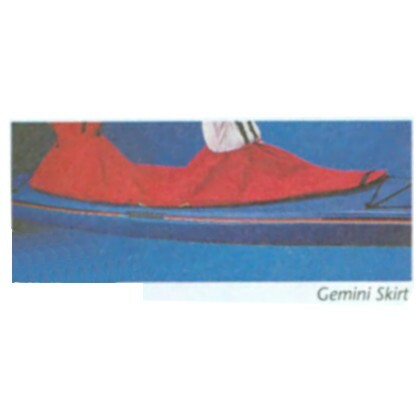 Made from PVC material with welded seams. Fits in large hatches and can be stowed into smaller hatches by placing bag in kayak first, then load the bag, roll it up and close the hatch. 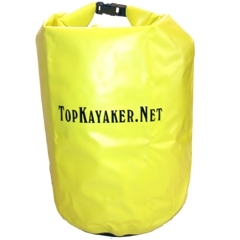 Related Article: "Packing Your Kayak"
Please expect some minor blemishes on these discount dry bags.